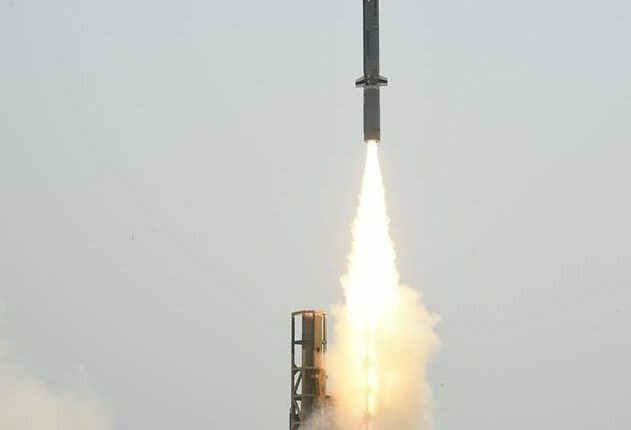 Balasore: India successfully test fired indigenously designed and developed Long Range Sub-Sonic Cruise Missile ‘Nirbhay’ from the Integrated Test Range (ITR) at Chandipur off Odisha coast on Monday. 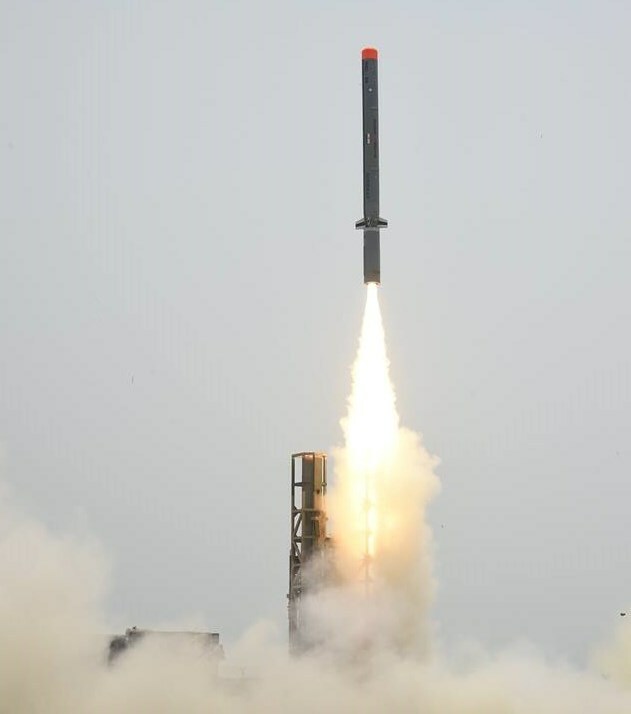 The state-of-the-art missile, which can be deployed from multiple platforms, was test-fired at 11.44 AM from launch complex-3 of the ITR, Defence Research and Development Organisation (DRDO) said. The Defence Ministry said, it is the sixth development flight trial with the objective to prove the repeatability of boost phase, cruise phase using waypoint navigation at very low altitudes. It also added that the 1,000 km long range missile took off vertically turning horizontally into desired direction, booster separated, wing deployed, engine started, cruised all the intended waypoints. The missile demonstrated its sea-skimming capability to cruise at very low altitudes. Experts maintain that Nirbhaya can deliver 24 different types of warheads depending on mission requirements.